Due to the hazard of rockfalls, officials have closed areas of Grand Teton National Park after a fissure mysteriously opened up in the ground. 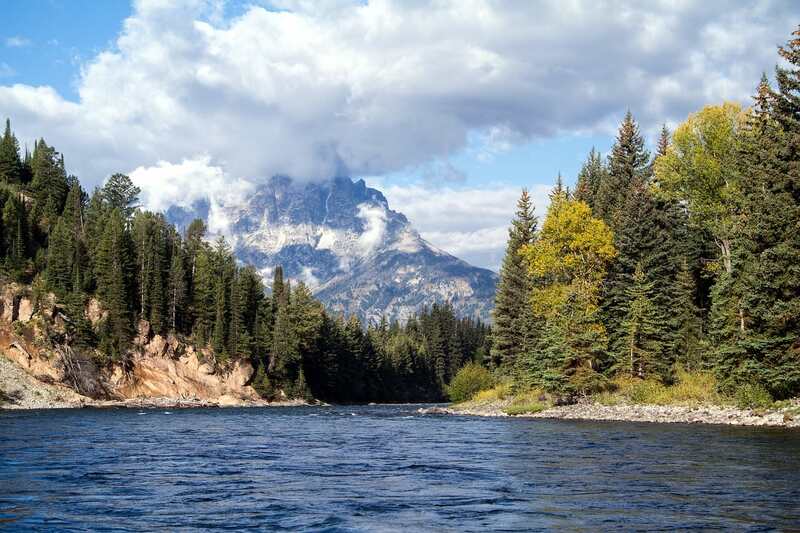 Officials have scrambled to close off part of Grand Teton National Park, merely 60 miles (100 km) away from the Yellowstone volcano, after a fissure appeared in the rock buttress in the area, prompting an urgent investigation from geologists, the Daily Mail reported. Officials are still not sure of the origins of the fissure, which opened up in the area that sits over the Yellowstone supervolcano, but because of an "elevated potential for rockfall," the park officials have sealed off the area until further investigations are carried out. It's been more than 600,000 years since Yellowstone last blew its top, and there are many who believe the time for its next eruption is long overdue. 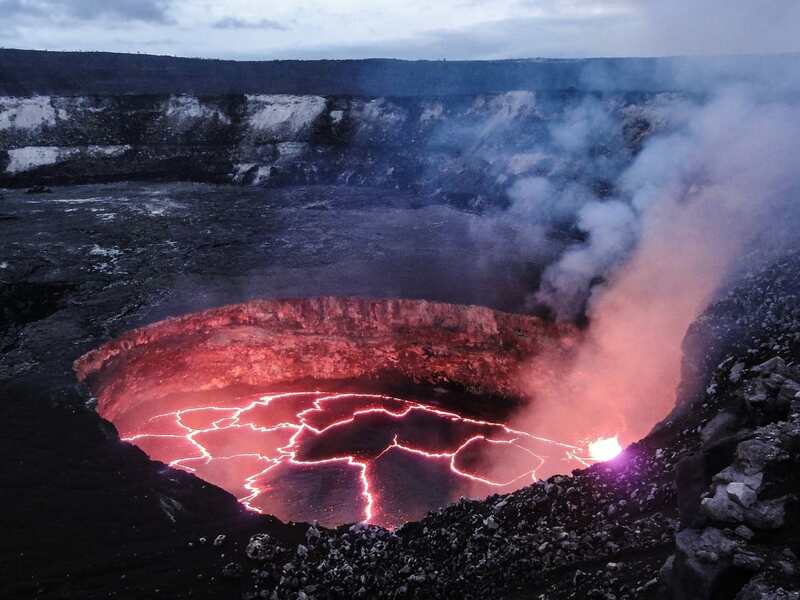 Scientists have been studying the region in an attempt to discover when the next eruption will occur. A spokesperson for the Grand Teton National Park in Wyoming said that the closure of the park area is indefinite. The statement released read, "The Hidden Falls and Inspiration Point areas are currently closed due to elevated potential for rockfall." 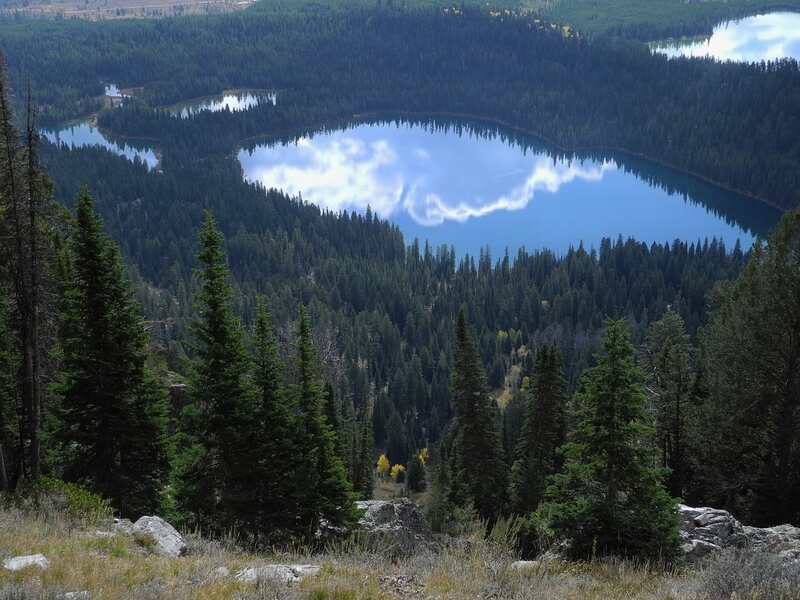 Inspiration Point can be accessed by a short trek, and it offers visitors a view overlooking Jenny Lake. The Hidden Falls is a magnificent 100-foot-tall (30-meter-tall) waterfall that is located toward the easter end of Cascade Canyon. "The area was closed to protect human safety on July 10 after expanding cracks in a rock buttress were detected. Geologists are monitoring the buttress for movement and have initiated a risk assessment for the area." However, the immediate area surrounding Jenny Lake and other areas of the park are still open to visitors. The area is located barely 60 miles away from the Yellowstone megavolcano, that last erupted 2.2 million years ago, 1.3 million years ago, and 630,000 years ago. 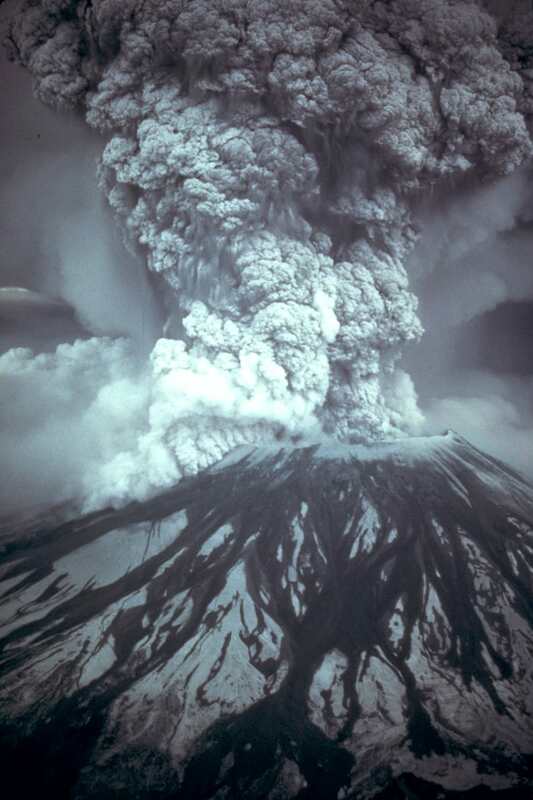 During its last eruption, the enormous amount of ash it spewed out equaled over 2,000 times the amount of ash that Mount St Helens ejected in its 1980 eruption that killed 57 people. The last eruption of Yellowstone was one of the most powerful explosions to ever occur on Earth, and another eruption could easily kill 90,000 people instantly, with milions more dying as the ash from the eruption disrupts weather patterns and causes crop failure around the world. 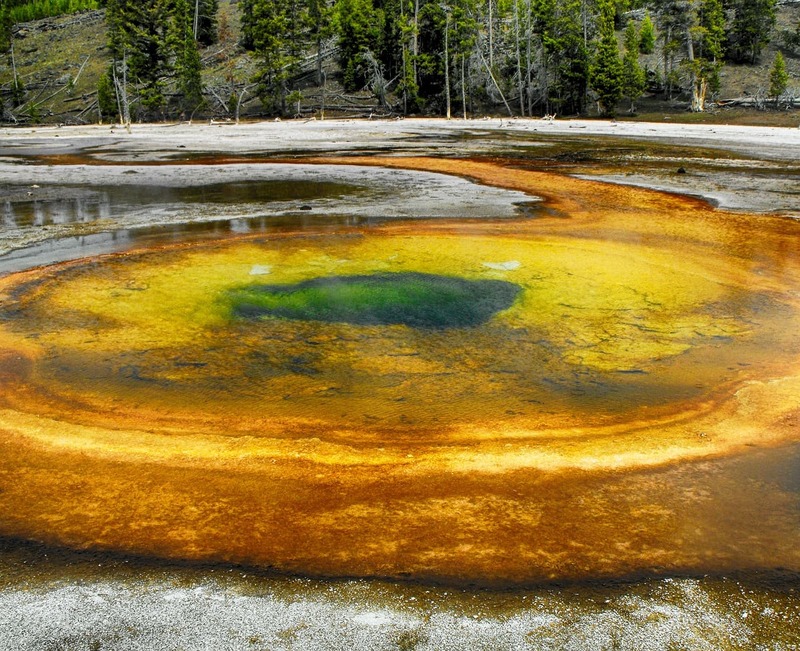 Ever since its last eruption, Yellowstone has been recharging its magma chambers with molten rock rising up from the Earth's mantle, which is the layer directly beneath the crust. Just last month scientists pioneered a method of calculating the rate at which magma builds up underneath the supervolcano. Even though the new technique will reveal valuable inputs on how the supervolcano 'recharges' its magma stores, it cannot be used as a predictive tool to determine how long we have until the volcano explodes and wipes out large swathes of North America. 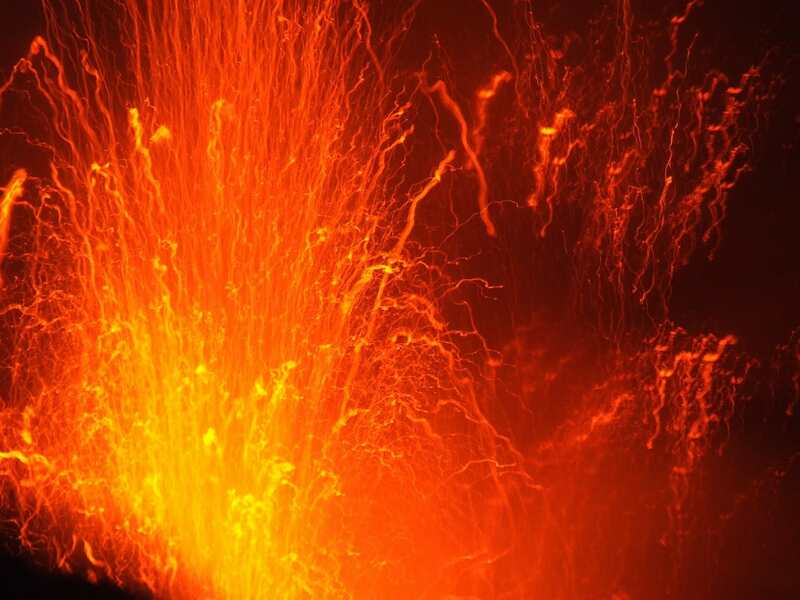 Washington State University researchers say that the key to the eruption process is the pools of molten volcanic rock that build up in subsurface magma chambers. Study co-author Professor Peter Larson said, "It is the coal in the furnace that's heating things up. "It's heating up the boiler. The boiler is what explodes. This tells us what is heating the boiler." Once the chambers are fully recharged, the supervolcano could erupt at any moment - be it months after being filled, or even millennia later. 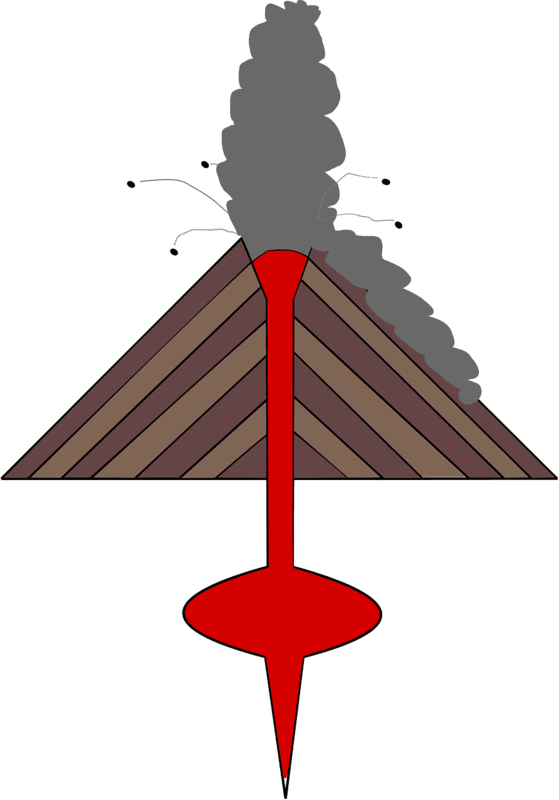 The volcano will explode when pressure builds in the magma chambers to bursting point, ejecting up to 240 cubic miles (1,000 cubic km) of molten rock into the air. One of the important minerals that drives the destructiveness of the volcano is called rhyolite. Rhyolite is a silica-rich volcanic rock with rather explosive properties that break's through the crust of the Earth in the event of an eruption. The research study examines the heating of rhyolite from below by the plume of magma. Larson said, "This gives us an idea of how much magma is recharging the volcano every year." 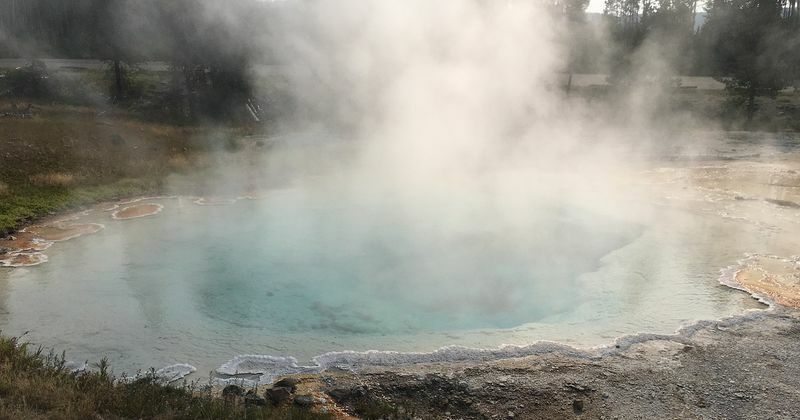 To carry out their study, the researchers placed a harmless chemical approved by park officials, the stable radioactive isotope deuterium, in various hot springs around Yellowstone National Park. 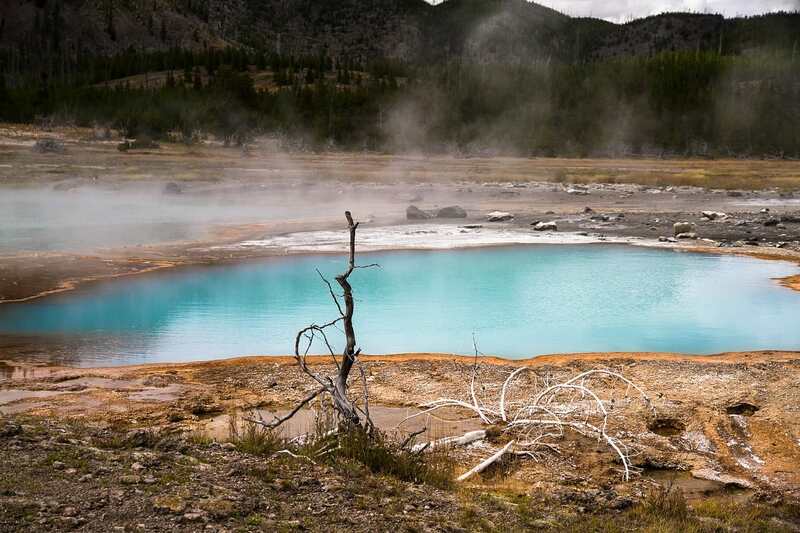 These springs are fueled by various hydrothermal vents that form part of the Yellowstone volcanic system. The team measured the temperature of the springs as well as the time it took for the deuterium to revert to stable background radiation levels to calculate how much water and heat was flowing out of the springs. Their results indicated that previous studies had underestimated how much water and heat were leaving the springs.